According to TMZ, in the latest incident, Katy Perry's shoe is about to be yanked from retailers like Dillard's and Walmart for what is being described as design features that closely resemble blackface. 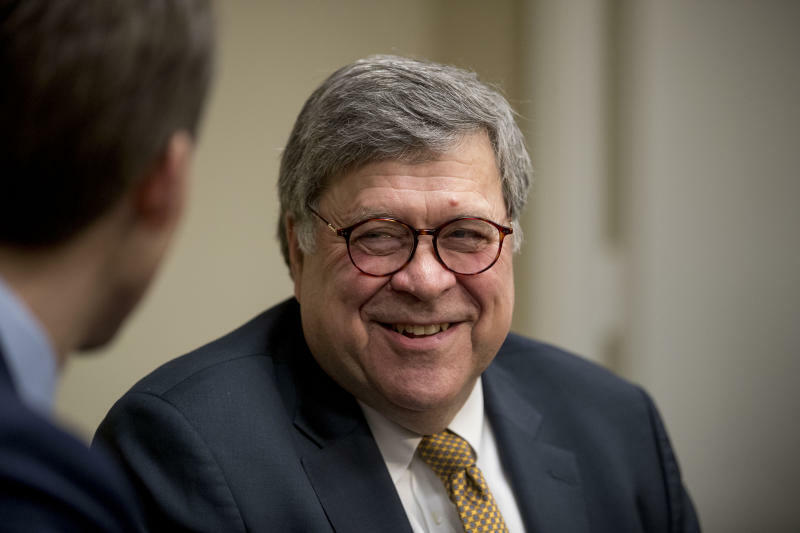 The sandals and loafers, designed with a face featuring prominent red lips, are no longer on sale at retailers including Walmart. 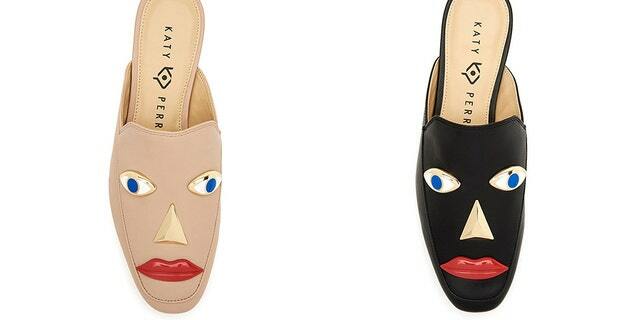 Two pairs in Perry's eponymous shoe line, Katy Perry Collections, sparked controversy for what people are calling a racist design. Sources close to Perry said the shoes are part of a larger design line and were never meant to be offensive. See the shoes below. 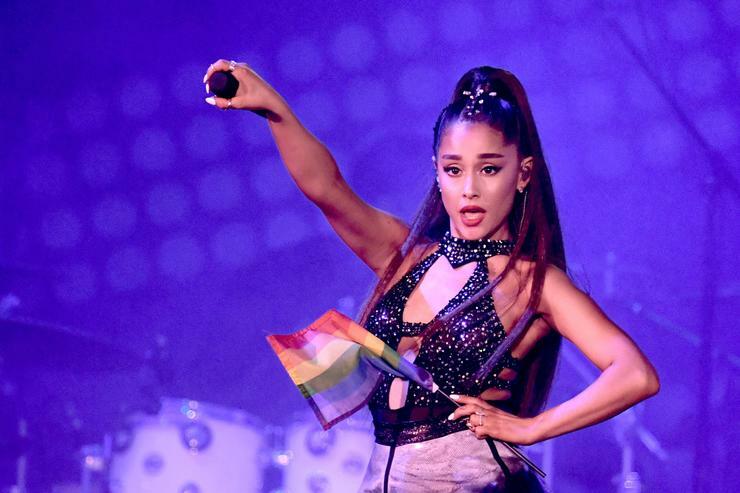 The singer says she was saddened when she learned they were being compared to blackface and were "immediately removed" from the company's website.